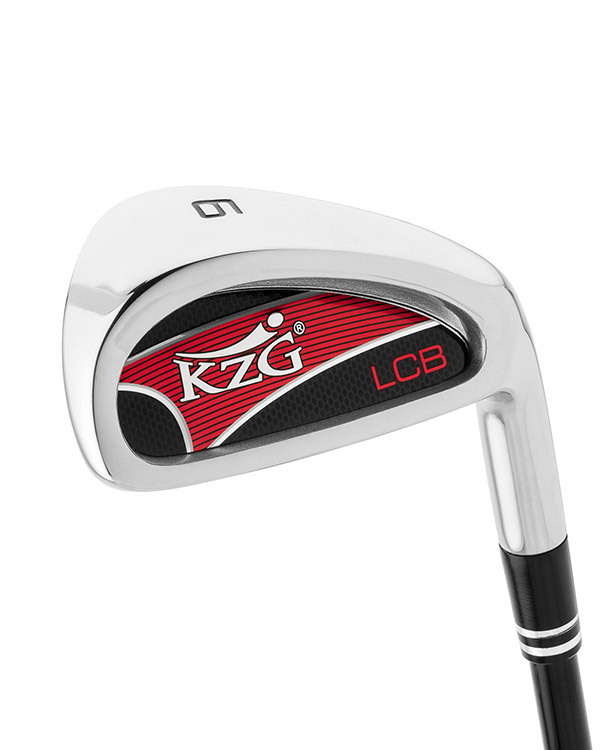 The LCB irons are perfect for those with slower swing speeds, smaller physiques, and are ideal for those who address the ball in a more upright position. 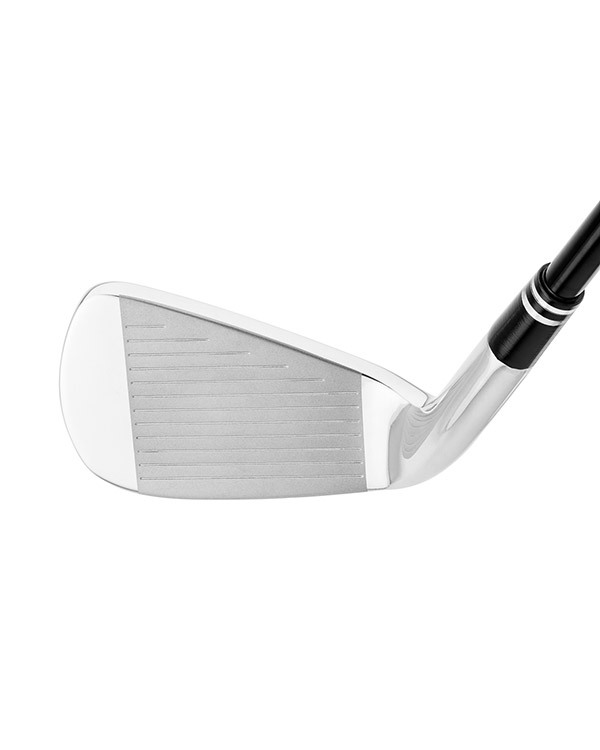 Modeled after the much acclaimed XCB iron, 20 grams of head weight were strategically removed and redistributed to specifically suit junior golfers and those with slower swing speeds. The design is guaranteed to provide confidence at address, ease of play, maximum forgiveness and stellar performance. The LCB irons conform to USGA Rules, which is extremely important given that all Juniors must play with conforming clubs pursuant to AJGA rules since the beginning of 2014. The LCB irons narrow top-line and traditional shape inspire confidence, while the cavity back, deep perimeter weighting and wide, stable sole assure maximum forgiveness and launch angle. 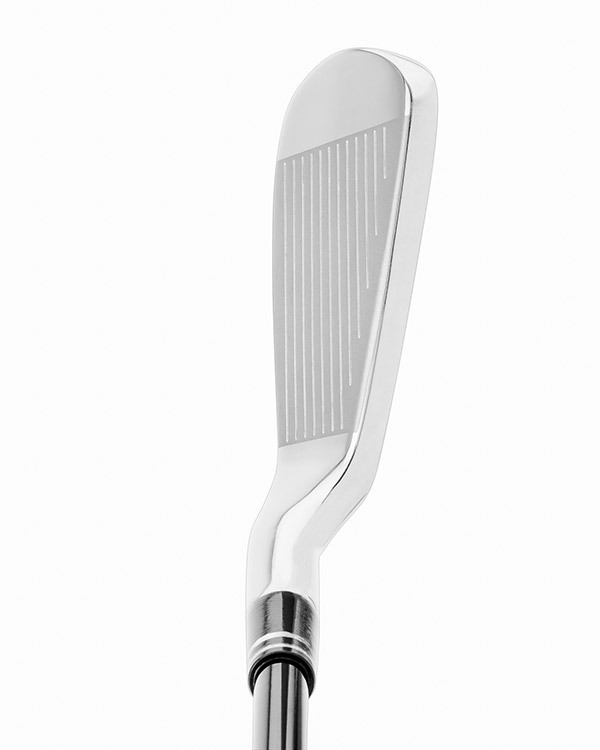 The LCB irons have a high Moment of Inertia, creating greater stability on heel and toe misses. The sole features a beveled leading edge for optimal turf interaction in any condition. But the LCB Irons are more than just junior irons — they are also perfect for those with slower swing speeds, smaller physiques, and are ideal for those who address the ball in a more upright position, such as the “Natural Golf” technique popularized by the late Moe Norman. I love my LCB irons. They are very easy to swing and I am not getting tired late in the round anymore.